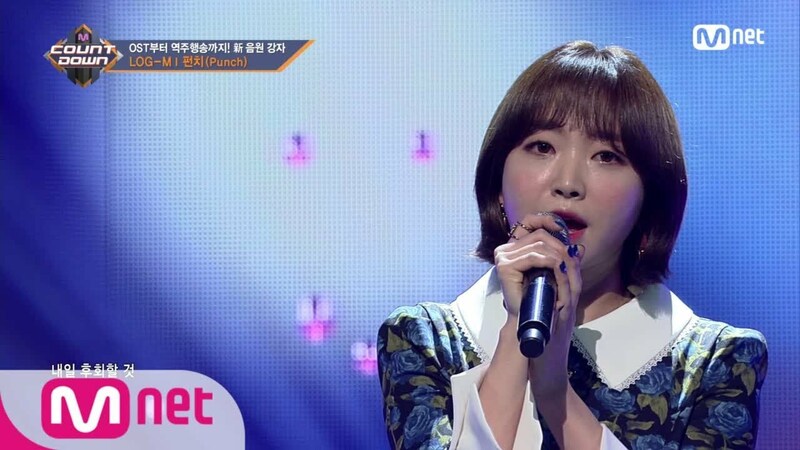 Meet Punch, Singer with Angelic Voice behind Korean Dramas OST! If you’re a fan of Korean dramas, you must be familiar with the angelic voice in the backsound of the dramas that you watch. The song Stay With Me that popular along with the drama, Goblin, in 2016, was sung by the singer that we’re going to talk about. She is none other than Punch, a singer that has been famous for a lot of original soundtracks for Korean dramas. Not only has her work been featured in the average Korean dramas, but she’s also sung for the soundtracks for a lot of famous dramas, for example, Descendant of The Sun, It’s Okay That’s Love, Pinocchio, etc. Punch has also collaborated with many popular artist like Loco, Chan-yeol and Chen of EXO, Tiger JK, Crush, and many more. Aside from doing OST projects, she’s been featured and collaborated with with a lot of Korean soloists like Kim Tae-woo, The One, Yoon Mi-rae, etc. Now that we’ve given you a little information about her, you must be curious about what kind of person Punch is, or about her songs and projects. Well, wait no more, let’s get to know more about Punch, the Queen of the Korean drama OST, by checking out her profile and facts! In 2014, Punch made a collaboration with the Korean singer The One in her first project, a song called Sick / 아프다니까. Punch’s first original soundtrack was for a drama called It’s Okay That’s Love, the popular drama that starred actor Jo In-sung and actress Gong Hyo-jin. Punch’s real name is the same name as Produce 101 season 2’s contestant that debuted with WANNA ONE, Bae Jin-young. The stage name Punch was chosen by her boss. Punch doesn’t have Instagram, but she has an official Facebook page. 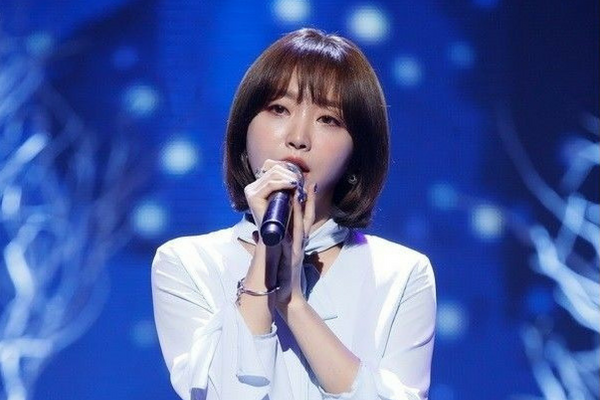 Even though it was a long time after her debut, the first time Punch released a solo single was in 2017, with a song called When Night Is Falling. On a radio program, Punch said that she once dreamed of becoming an interior designer. Punch often attended concerts at university festivals. 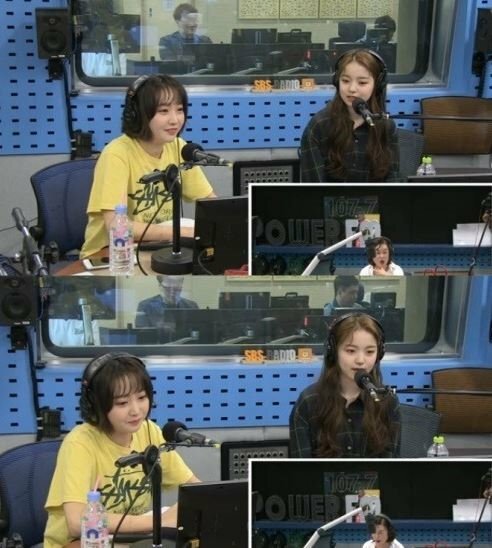 In September 2018, Punch made an appearance on SBS Power Radio, where she talked about her latest song, Goodbye. The song was in the number one position on the charts at the time. She also cheered for the former WANNA ONE member, Bae Jin-young, that has the same name that she does. Her latest projects, Goodbye and Tonight were nominated for the 8th Gaon Chart Music Awards in 2019. Both of them were nominated for Song Of The Year, but Tonight is for the award in February, while Goodbye is for the award in September. While we wait for the results, take a listen to Punch’s songs, whether its her solo songs or songs from original soundtracks. We really do hope she will comeback or participate in more dramas or collaboration songs!